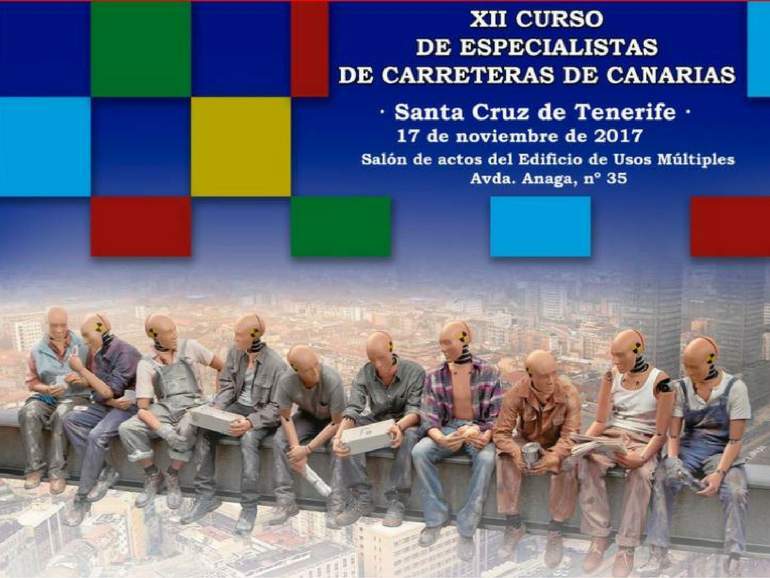 The 12th Canary Islands Road Specialists Course will take place on November 16th in Gran Canaria and on November 17th in Tenerife. We will be Gold sponsors and actively participate with a presentation on rockfall protection systems. “Advances in Slope Containment Systems in the Canary Islands – Good Practices in Works at Height and Scaffolding Installation” is the theme of the course, organized by AEC – the Spanish Road Association in collaboration with the Government of the Canary Islands, the Cabildo (Island Government) of Gran Canaria, the Cabildo de Tenerife and the University of Las Palmas de Gran Canaria. The course will be practical, and it is aimed primarily at road technicians, professionals and students. You can download the full program here. The Eng. Jordi Coll of our Spanish subsidiary Bianchini Ingeniero, will give the presentation “Rockfall Protection Solutions: Uses and Applications” at both courses. Our rockfall protection systems will also be showcase during the coffee break.